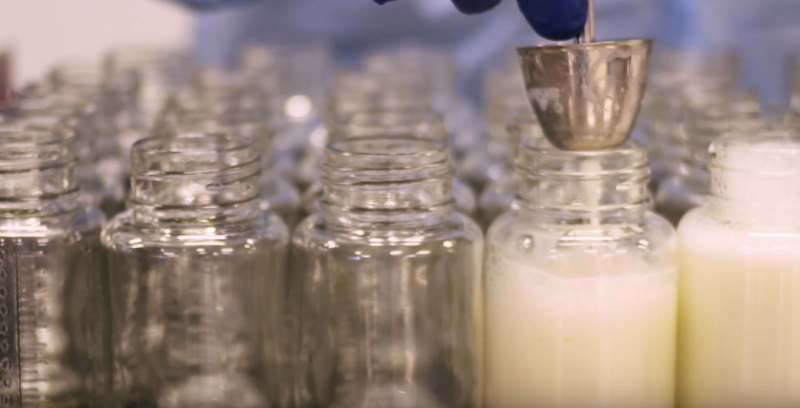 Are You Interested in Developing a Nonprofit Milk Bank? While HMBANA provides mentorship, accreditation, and membership, it does not provide funding. Before developing a milk bank, one should consider whether one’s state, province, or broader area already has a milk bank, and whether creating a milk collection depot or dispensary site might be more suitable. There is a detailed process for becoming a developing milk bank that is eligible for HMBANA accreditation and membership. For more information please contact us.